3PM Offers industry service providers and vendors a variety of ways to work with the Association and to get involved with our Events. Click here for our Partnership Opportunities Kit. FNEX is a fintech enabled investment bank. We focus on People, Platform and Product. We provide registration and compliance for registered reps across the U.S. FNEX focus its’ business on capital markets, fund distribution, and trading shares in late-stage venture-backed companies. Our software, FNEX Pro, is an award winning white-labeled Alts platform that democratizes deal discovery, research and valuation, and transaction execution process. This technology allows product sponsors to reach and service a greater number of client relationships than the typical capital introduction operation. Ultimus Fund Solutions, provides a full suite of middle and back office services for open and closed-end mutual funds, private funds, separately managed accounts, business development companies and other pooled investment vehicles. Our experienced teams of fund accountants, attorneys, paralegals and other investment industry professionals work closely with our clients to achieve their goals. Compass Securities Corporation (member FINRA, SIPC) is an institutionally focused, specialized broker/dealer established in 1985 as a wholly owned subsidiary of Compass Capital Corporation. Compass serves investment professionals and their clients. Compass offers a broad range of institutional financial products and services. Compass RRs have raised more than $7.5 billion for managers in the last ten years. Member Benefit providers include a variety of prominent industry service providers who have agreed to provide discounts on select products and services to our members. Below is a list of providers that are a part of this program. Members who are interested in learning more about these offers and the providers should visit the 3PM Members Only Page for more information. Financial Investment News is the premier independent news source for the asset management community, providing knowledge, resources and intelligence tools that power institutional asset management sales leads. We invite you to visit us www.findaily.com, www.npnews.com, www.emergingmanagermonthly.com and www.finsearches.com to sign up forfree trials and see for yourself how Financial Investment News can help your business grow. 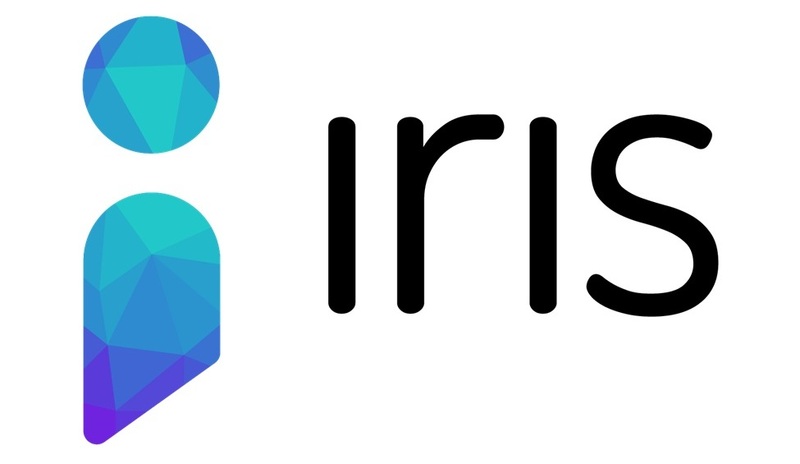 IRIS.xyz is a media platform that presents a collection of experts to offer advice, information and services to help manage advisor practices more efficiently and to help interact with clients more effectively.